If your are missing a tooth, or several teeth, you should consider dental implants. 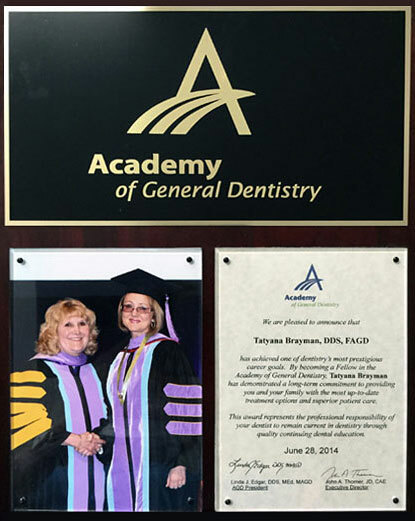 Technology advances have dramatically iomproved implant design and function over the last few yaers. 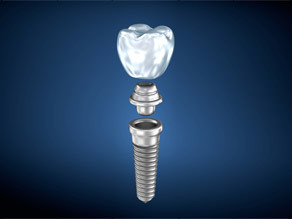 Once implants have been placed in your jaw, they feel and function like a natural tooth. 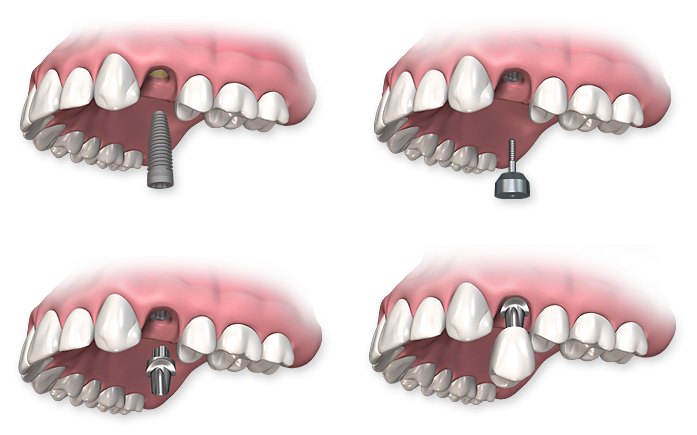 Implants may be used to replace a single tooth, avoiding destruction of adjacent teeth, multiple teeth, or for stabilization of a removable denture.